with all things wedding from classic to chic. You couldn't forget this date if you tried, but your guests might. Browse our Save the Date Cards to find the one that’s unforgettable. Invites and labels and gifts, oh my! That’s right, we’ve got all things Wedding Shower and they are fabulous if we do say so ourselves. 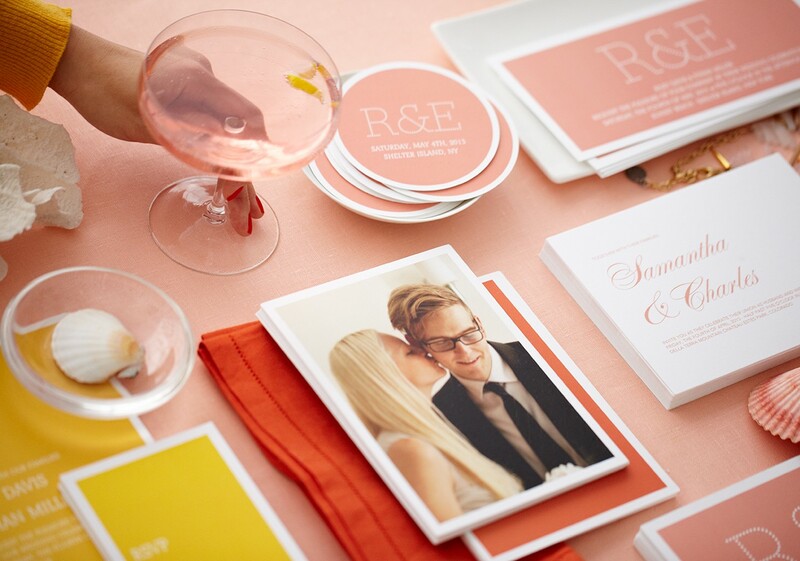 Your wedding stationery says it all. What does yours say? Oh wait, you didn’t make them yet. Browse our curated collections. Let’s not forget our manners. Grab your pen and get to writing on one of our custom thank you card sets. Some people deserve a big thank you. These special photo gifts are for those kinds of people.